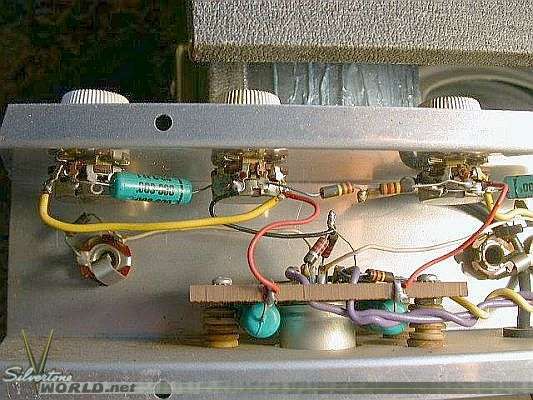 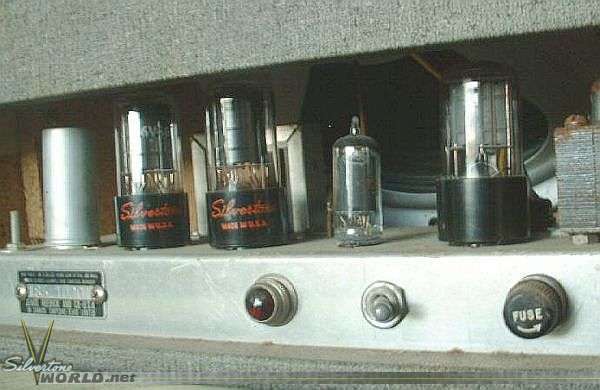 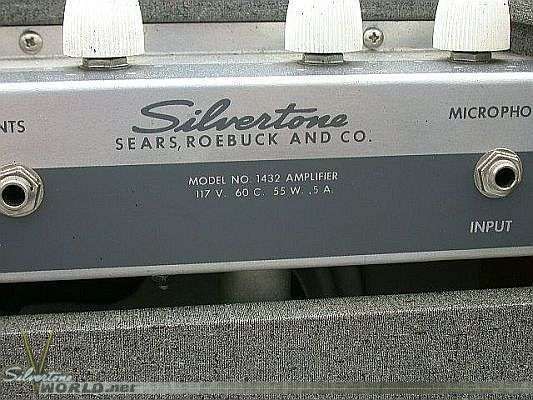 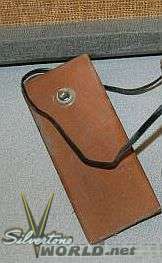 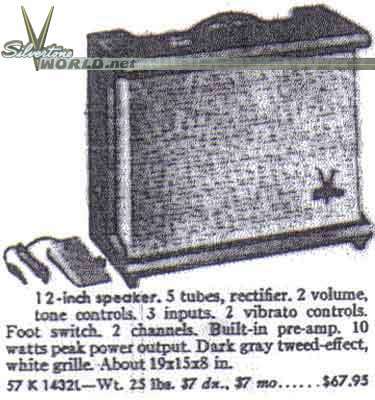 The 1432 was the midline amp in this space-age series, coming on the heels of Sputnik and ushering out the ducktail '50s. 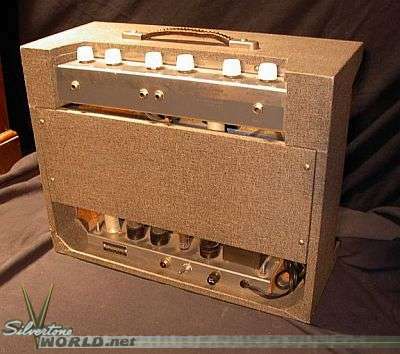 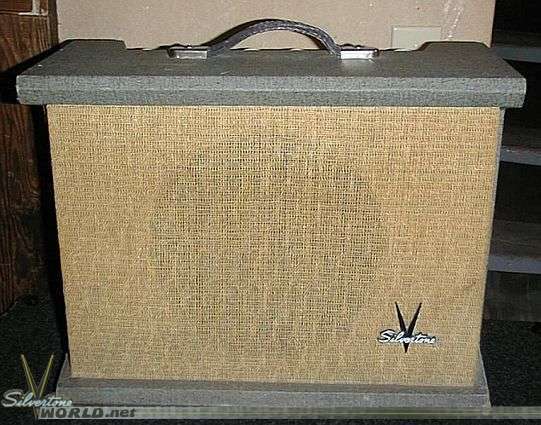 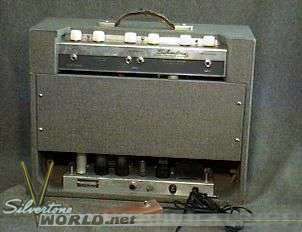 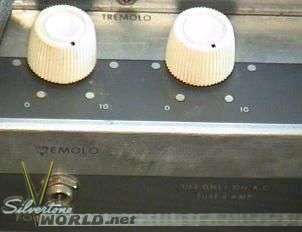 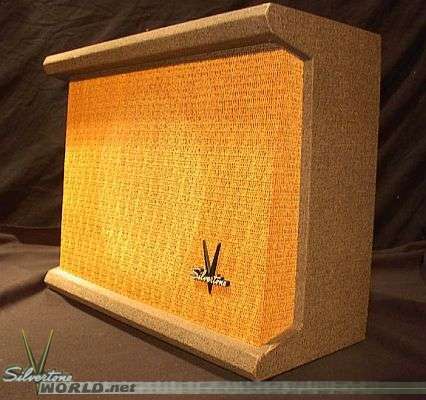 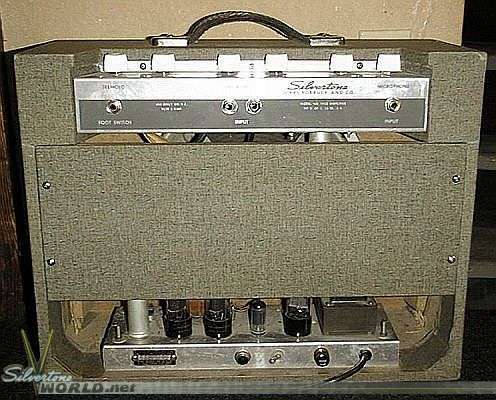 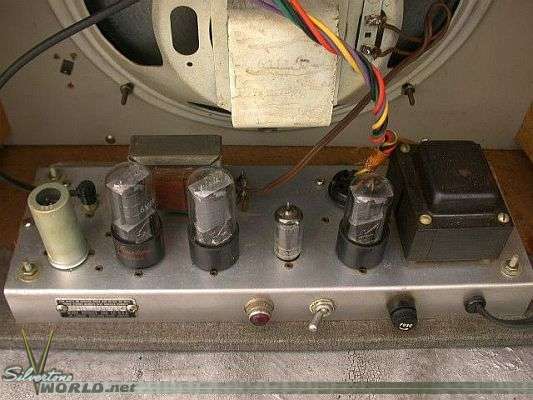 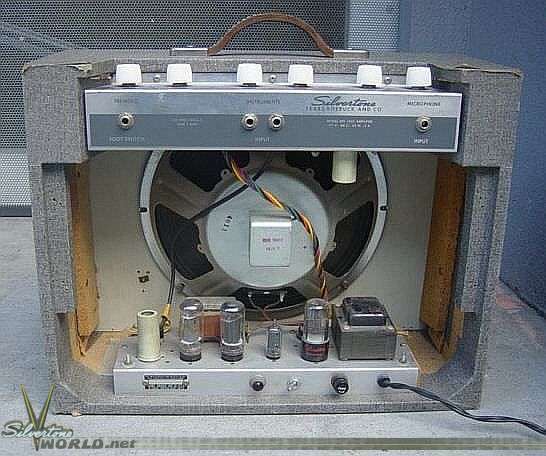 The cool, angular design contained essentially the same guts as previous amps in the same power/feature range and gave budding musicians everywhere a solid mid-price, mid-power sound box to power their 'Telstar' and surf rock twangfests. 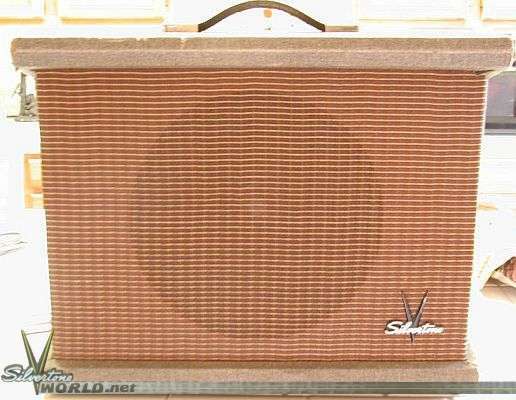 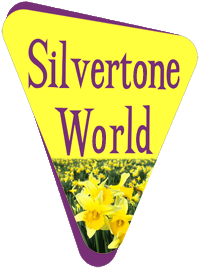 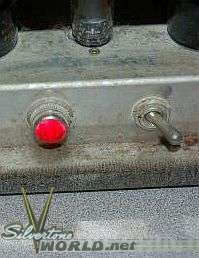 As rockabilly faded and rock began its first round of 'maturing,' so did the look of the amps that powered the sound. 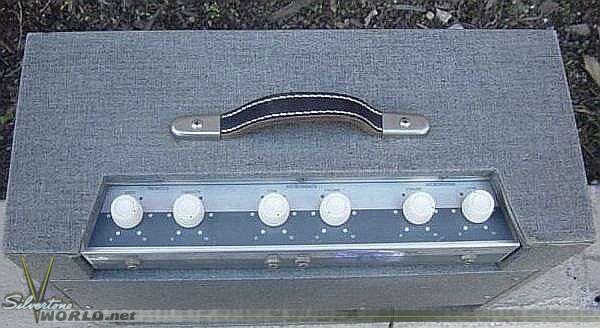 Here's the next in line for the 143X series, offering a little more power, easier to use controls (and more of 'em) than its lesser brother and a bigger speaker to transmit the sound of that new Masonite-bodied Dano-made Silvertone electric guitar. 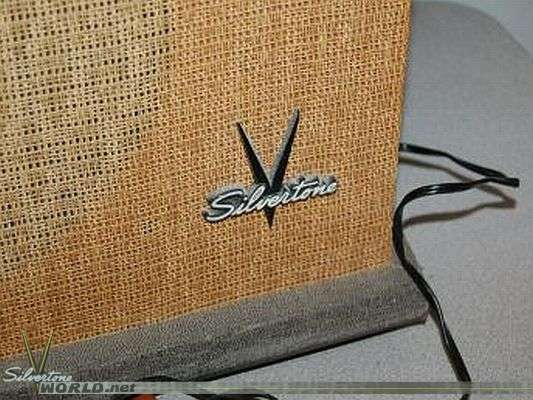 A perfect match, really.